02 Aug How safe are your brakes? Whether you drive your kids to soccer, or for work – the cargo is always precious! 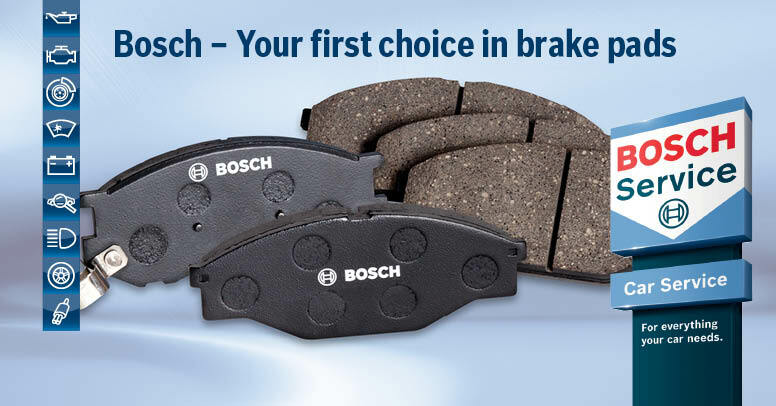 Make sure you have top serviced and best quality brakes. How can you tell if your brakes need a service? Is there a squeaking, grinding or squealing noise when you brake? Your brake pedal goes to the floor or feels spongy before the brakes are activated. Generally we recommend for brakes to be professionally checked twice a year plus a brake fluid renewal for improved brake performance. 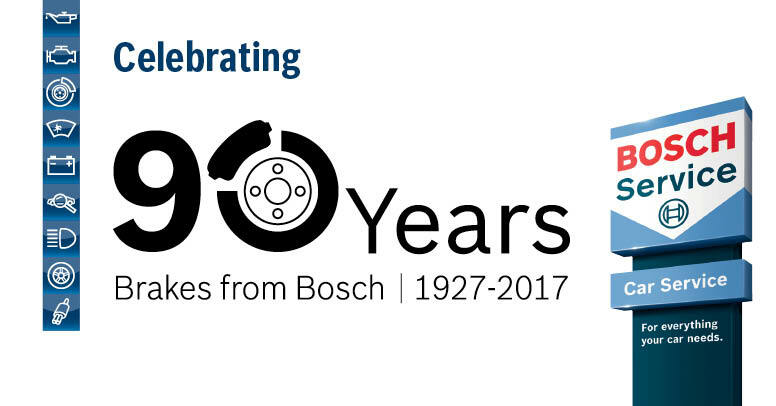 To celebrate 90 years Bosch Brakes – we have a great brake promotion for you this month! 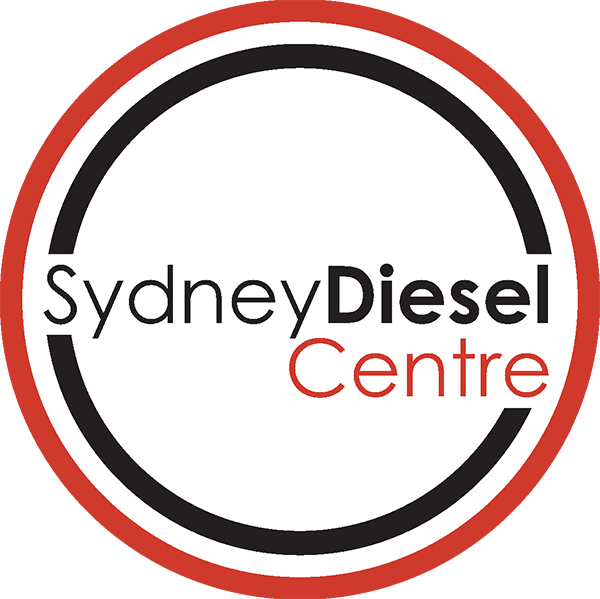 Call your friendly Sydney Diesel Centre Service Team today to book in your next quality brake service on 1300 990 163 or just email us!